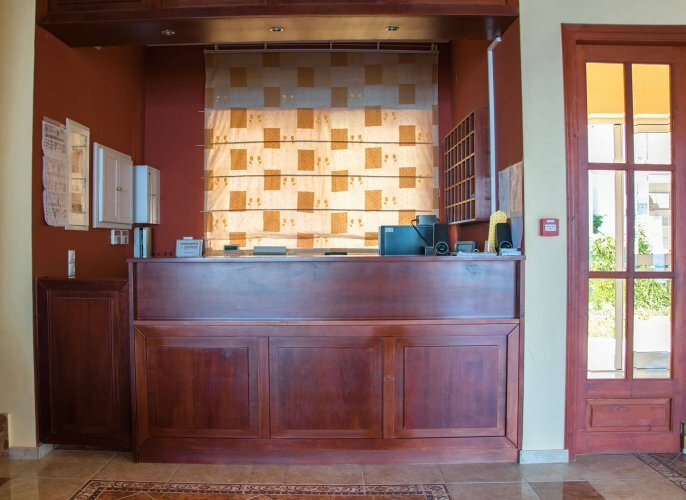 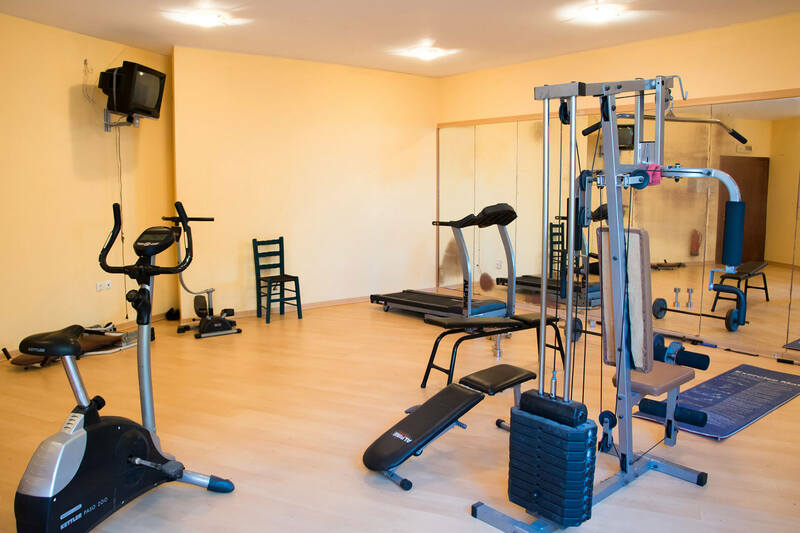 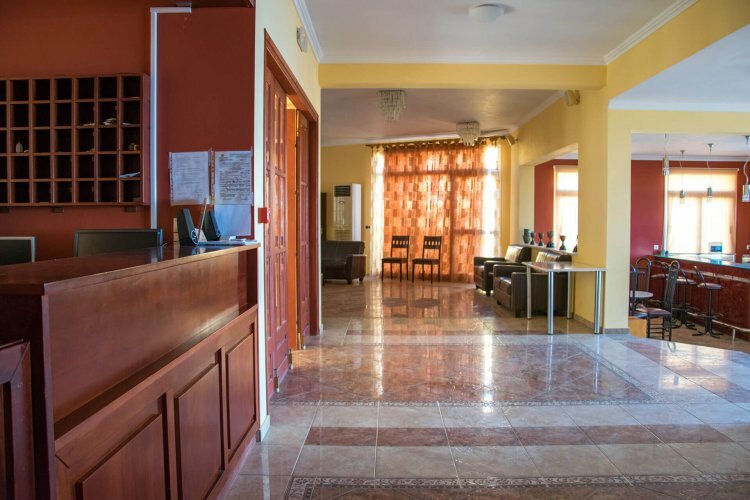 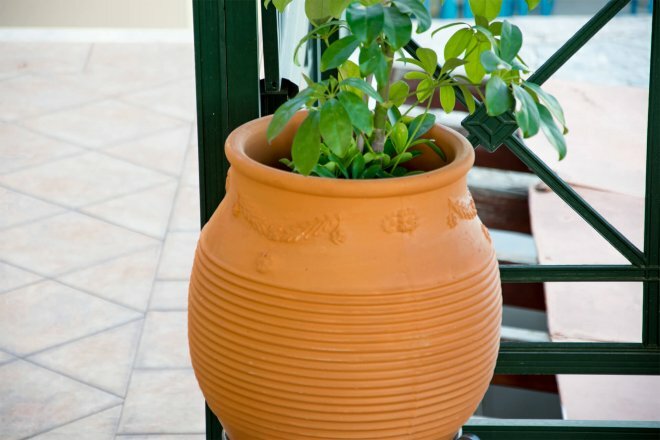 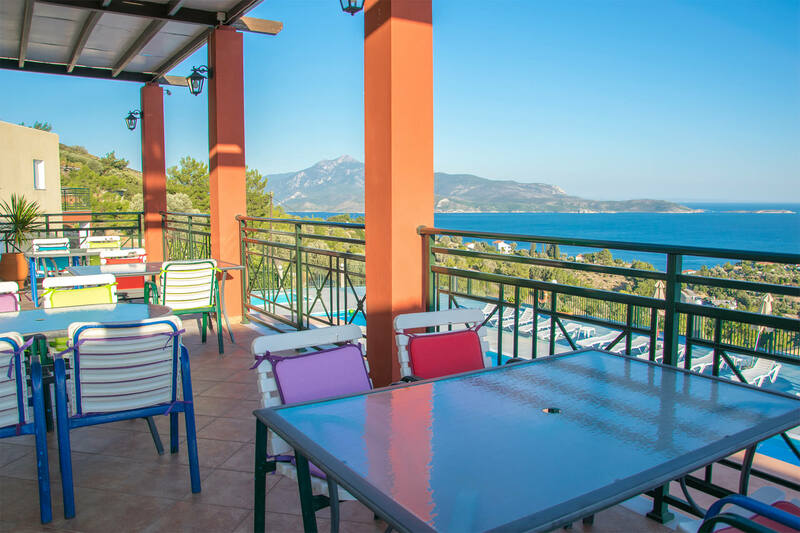 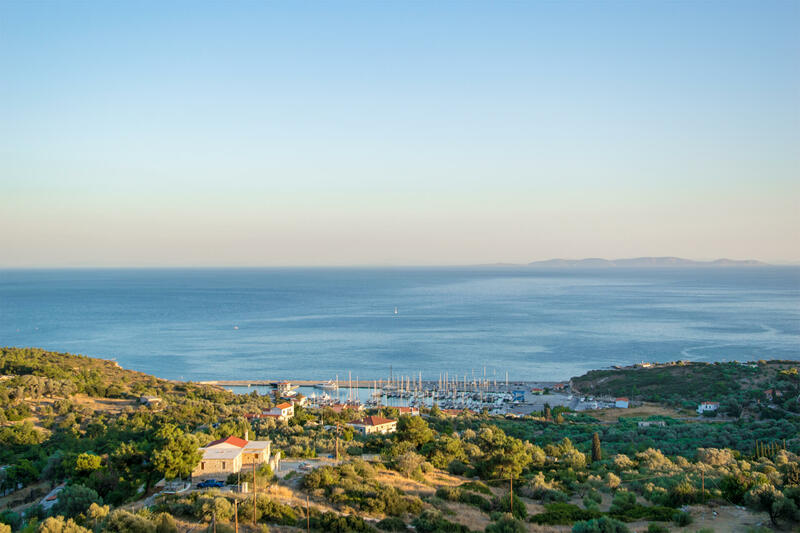 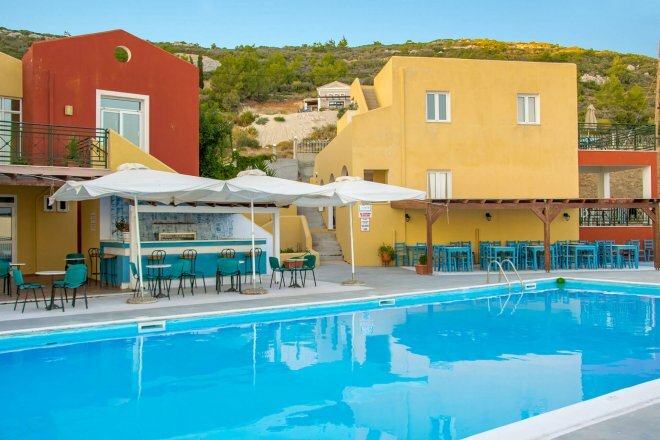 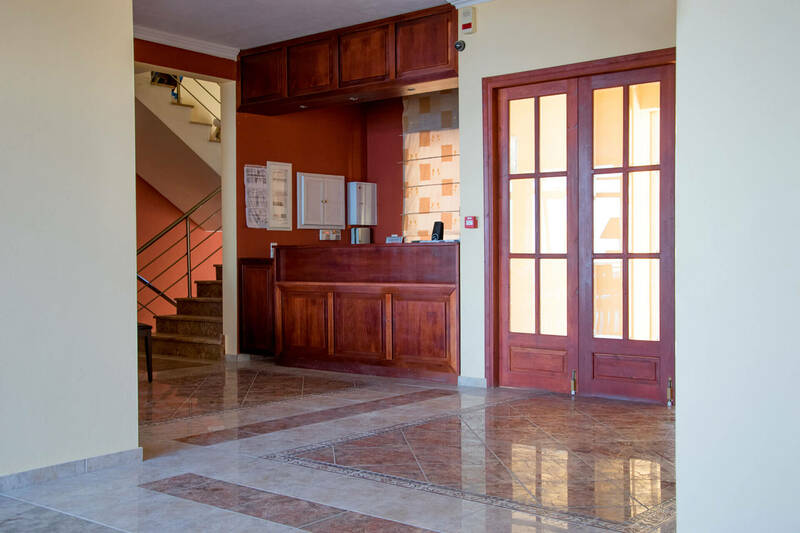 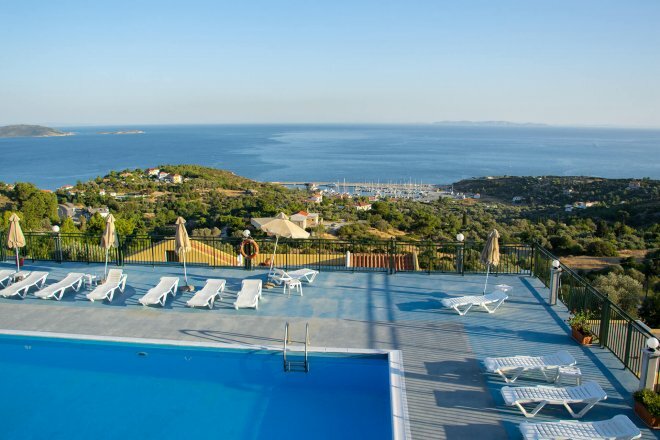 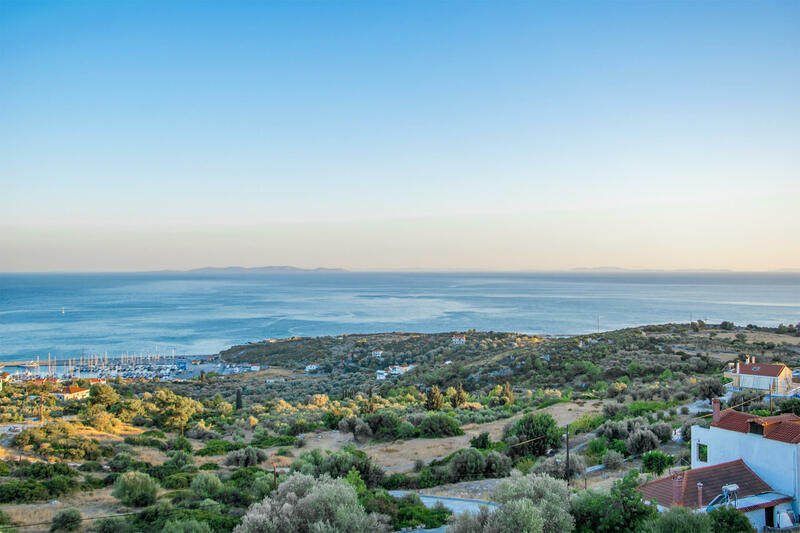 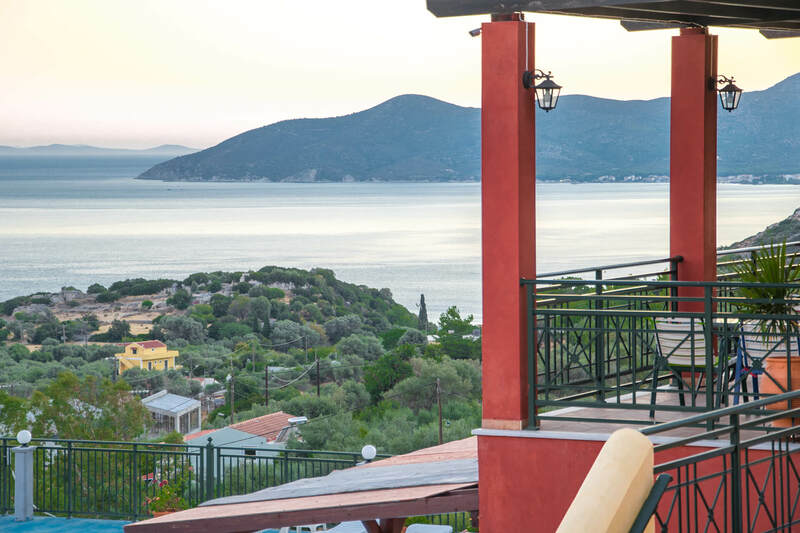 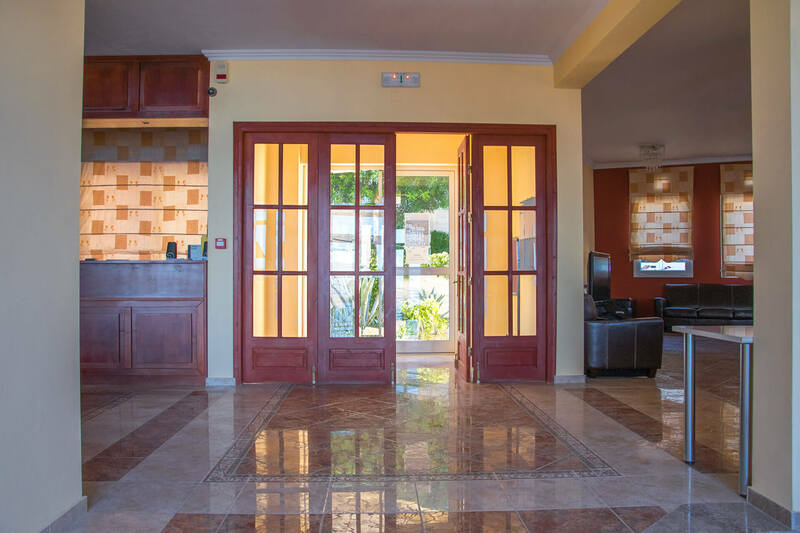 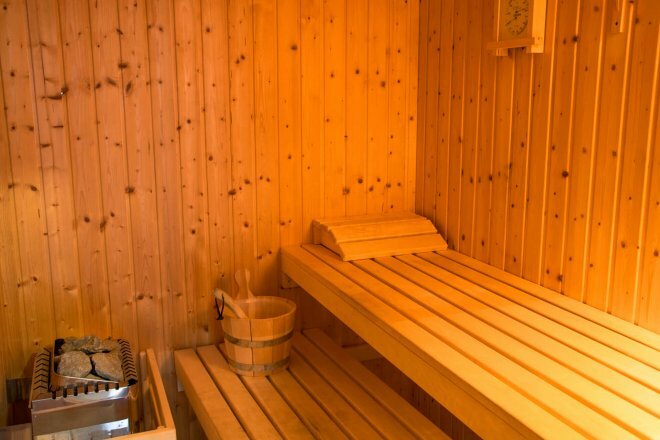 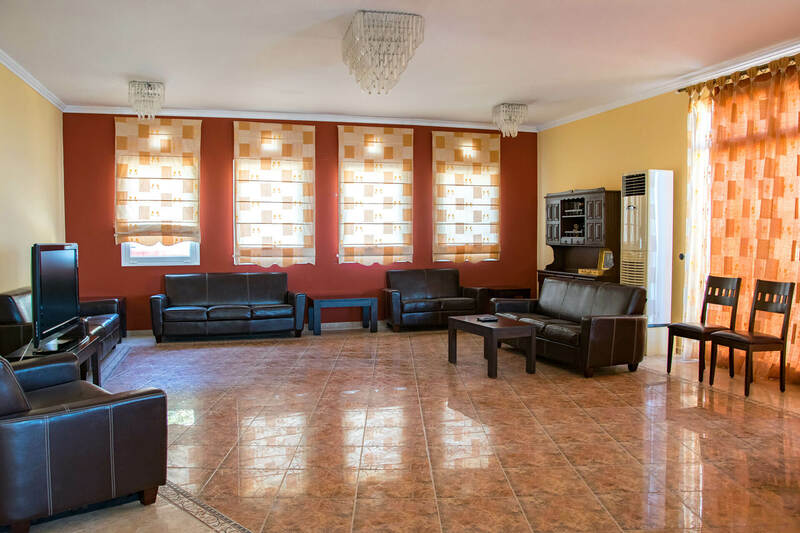 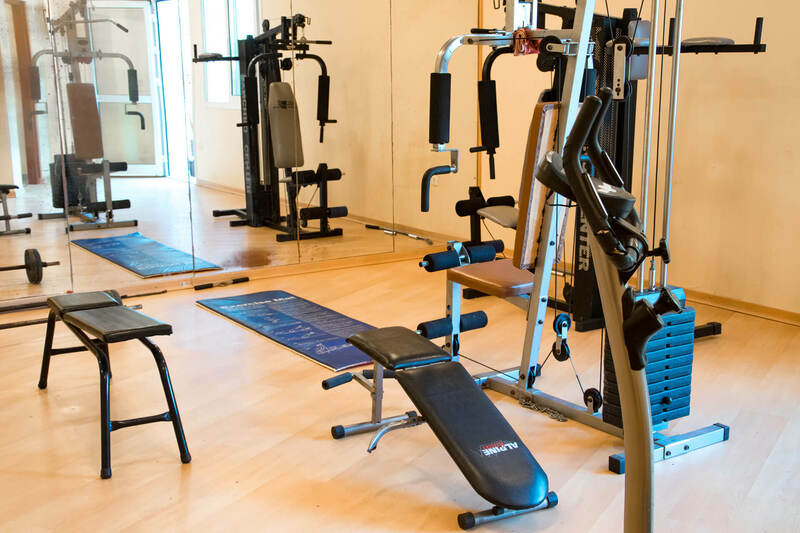 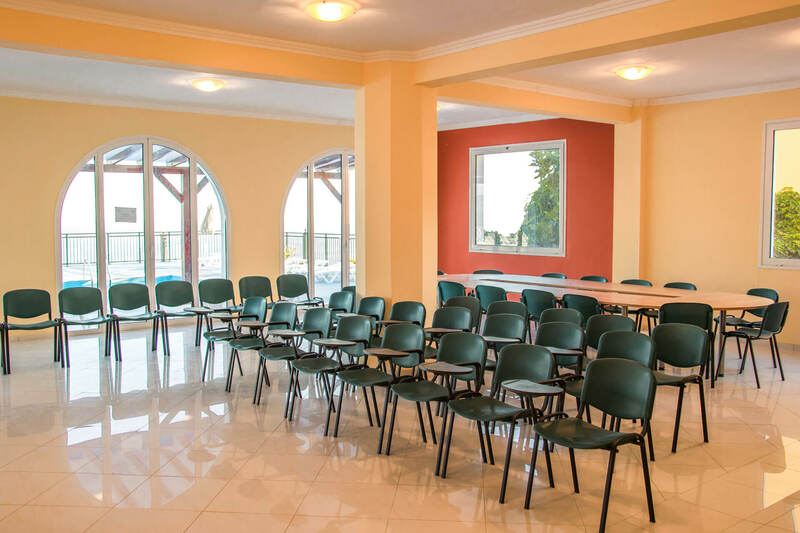 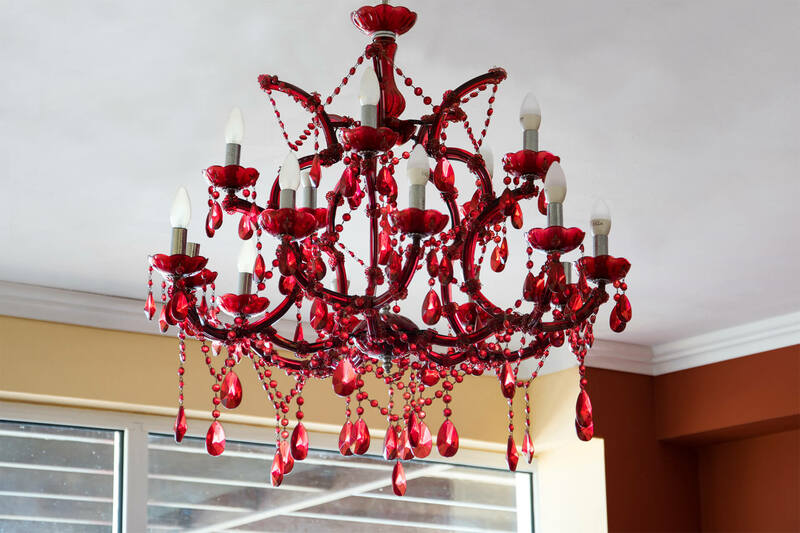 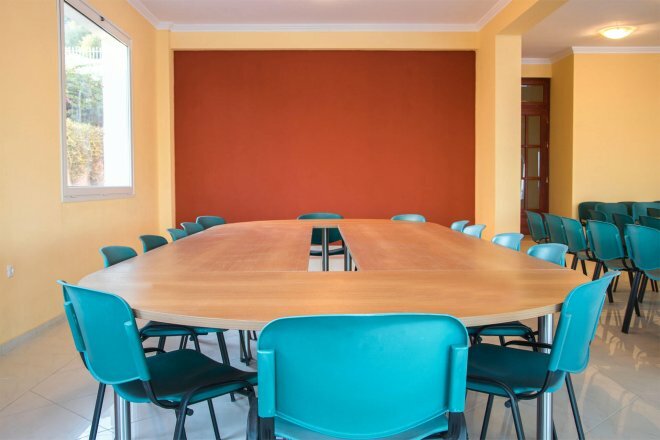 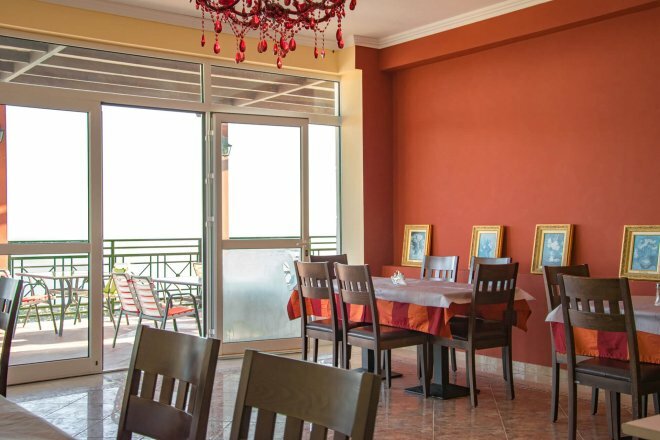 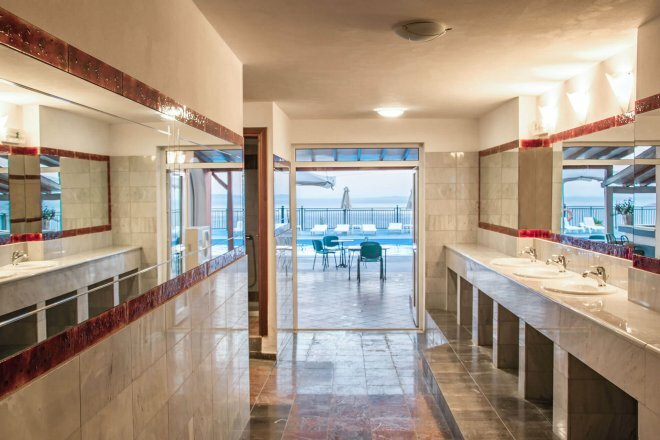 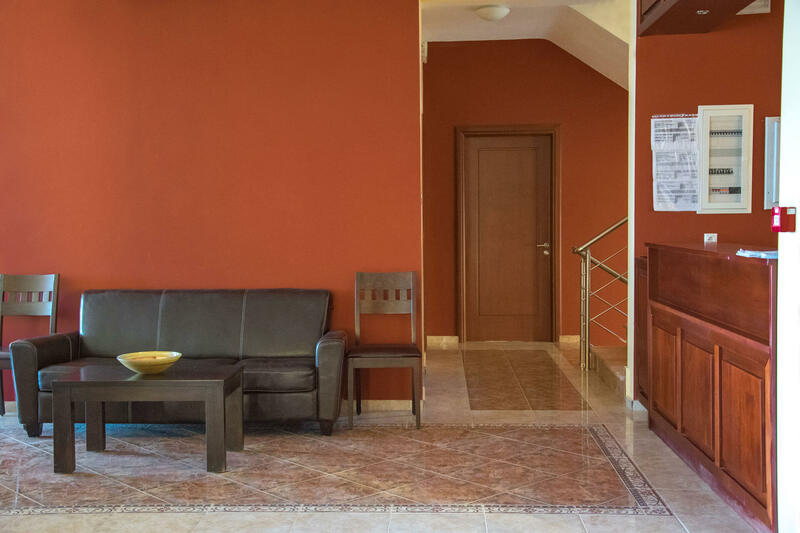 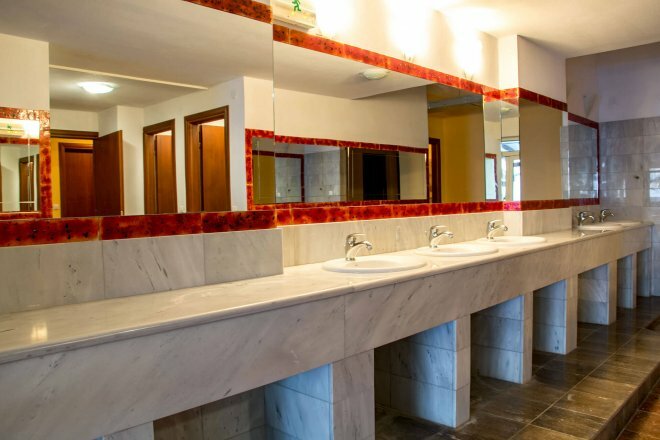 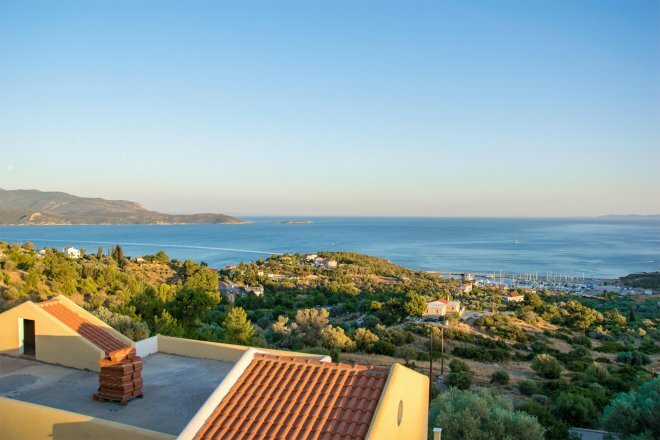 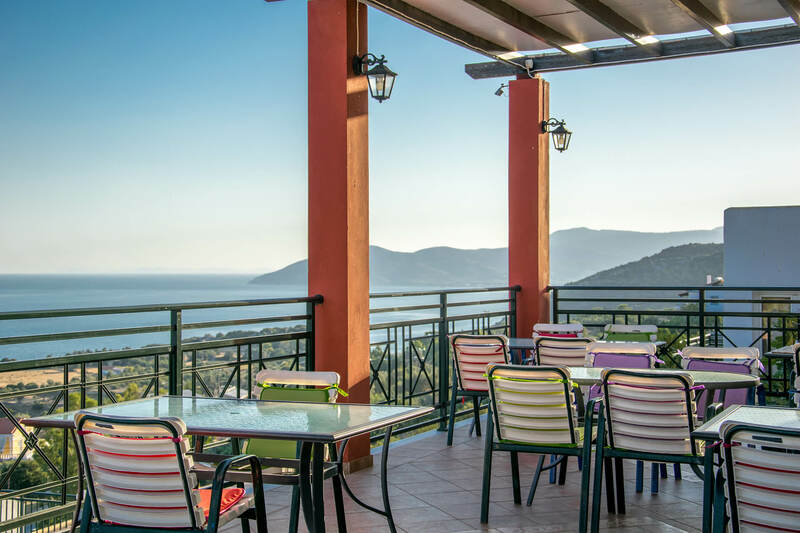 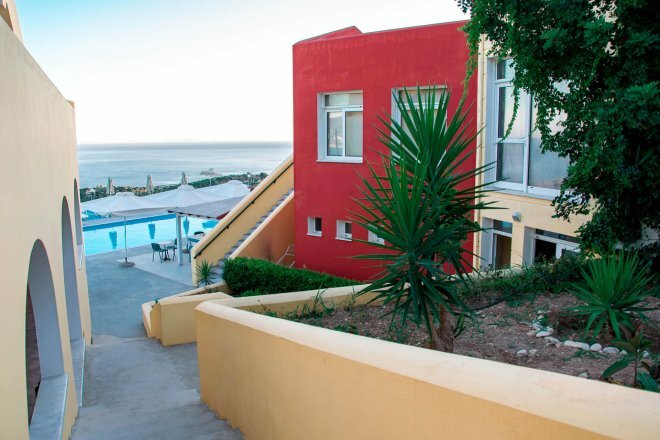 The hotel has 16 large and spacious apartments, with a balcony overlooking the Aegean Sea, and they are ideal for hosting a family of 2 to 5 people. 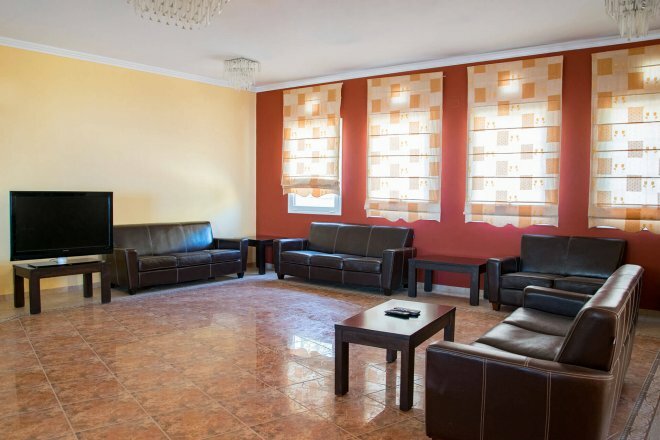 They have air conditioning, LCD satellite TV and are fully equipped kitchen with cooking utensils, refrigerator and dining area. 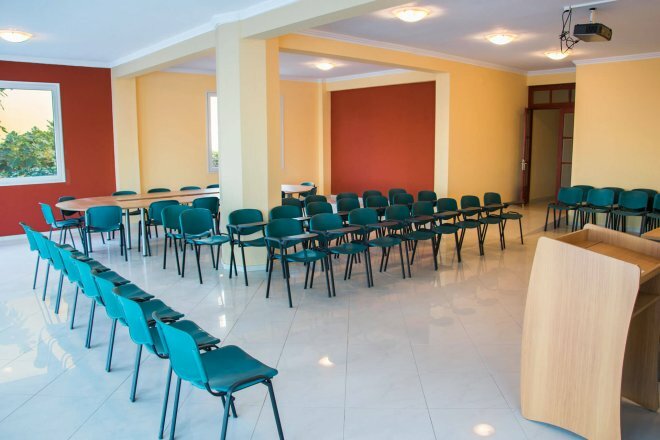 Free Wi-Fi is available in public areas and there is also free on-site car parking. 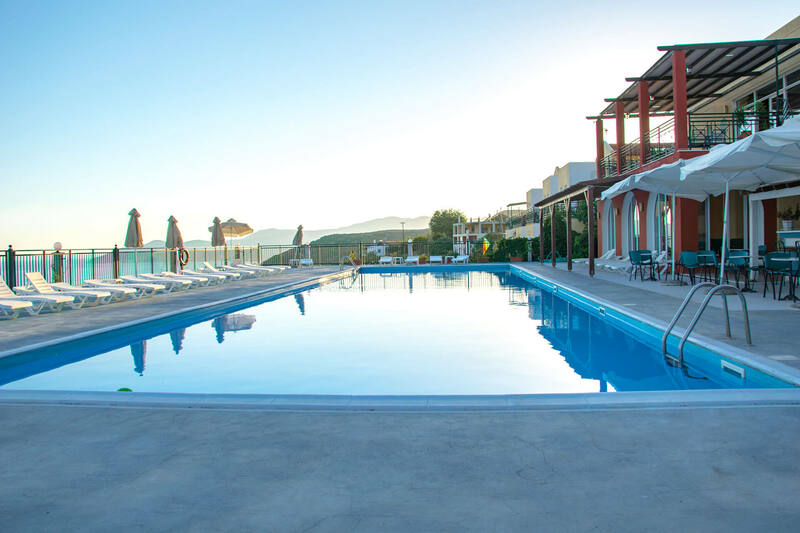 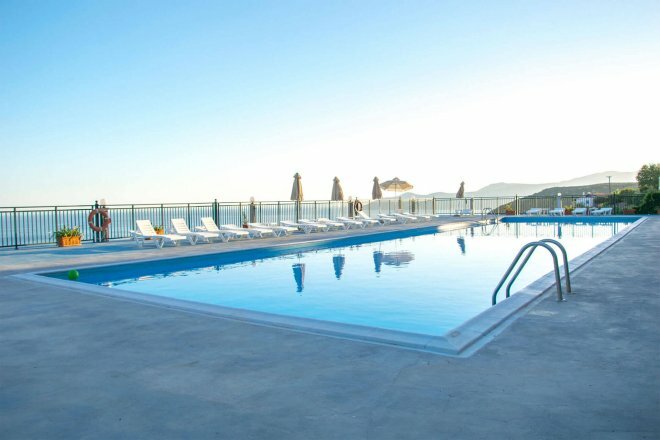 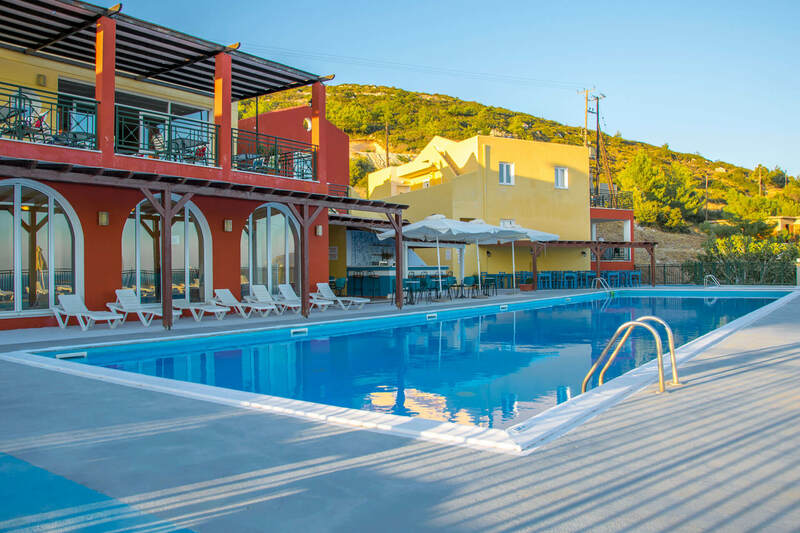 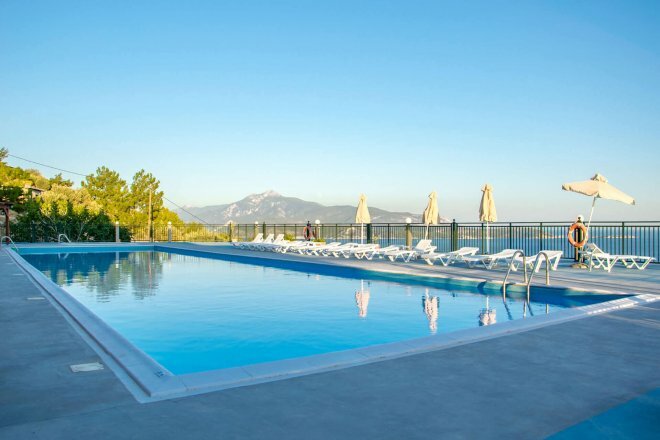 You can relax in the outdoor swimming pool, with panoramic view of the marina of Pythagorion, at the bar, drinking your coffee or your drink, or at the sauna and the gym. 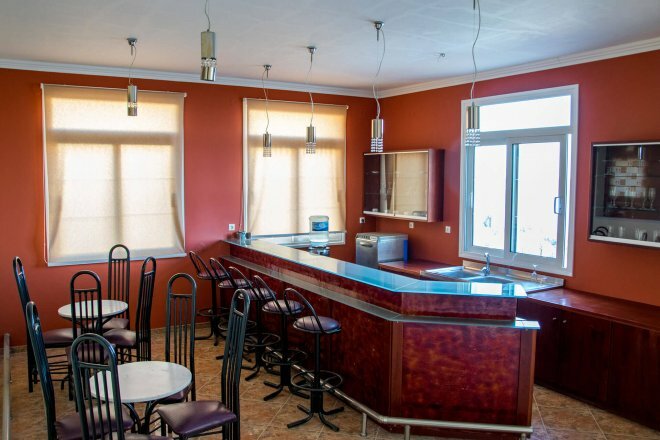 A buffet breakfast is prepared each morning and can be served in the privacy of your unit. 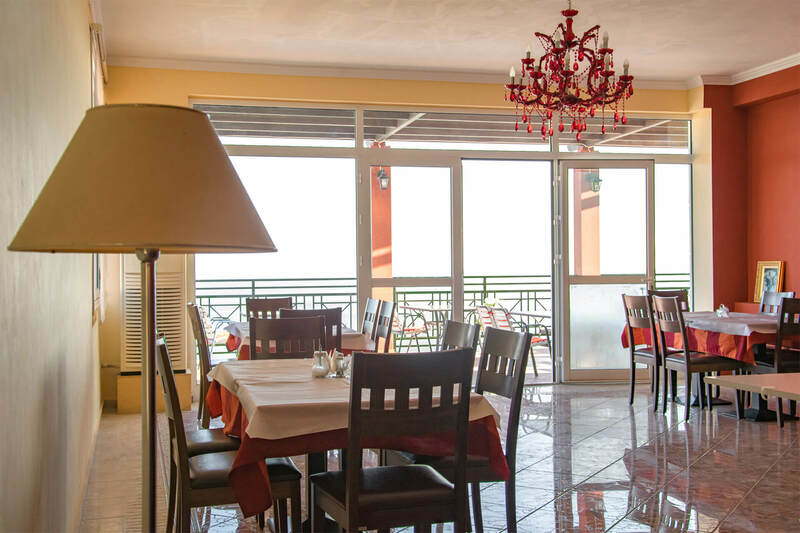 We also give you the possibility of transferring you to a restaurant located 2.5 km away, completely free of charge.